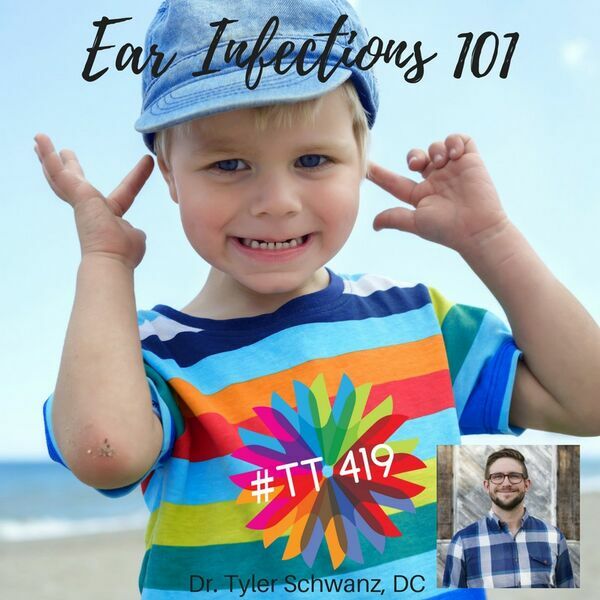 Do your kids get frequent ear infections? Is your baby constantly tugging on his or her ear? Want to know natural ways to support ear health before turning to antibiotics or tubes? Listen in as a father and chiropractor talks about how having a child has changed the he relates to parents facing a scary (and painful) situation with their children, and how chiropractic is a great way to prevent chronic ear infections. He also informs us about whether or not swimmers' ear is a traditional ear infection, and how we can deal with that type of issue. Please visit our sponsor at www.MattHollo.com to learn more about holistic counseling and to book your appointment today. (Yes, he accepts insurance)!